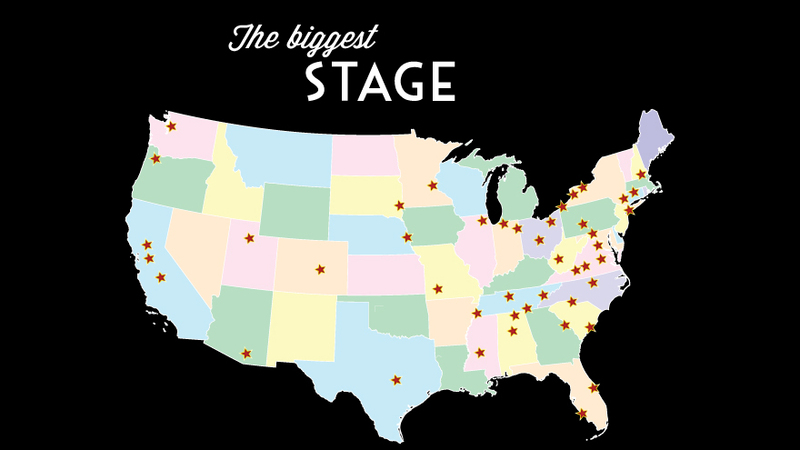 A look at our Entertainment clients and their involvement with minor league baseball teams. 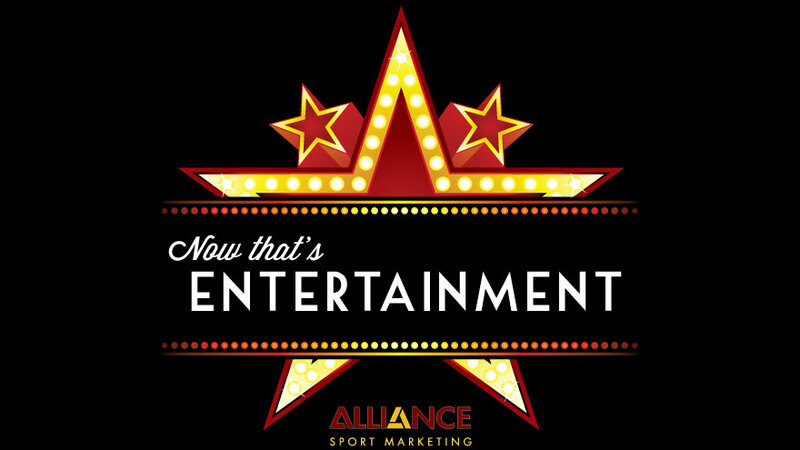 Alliance Sport Marketing has worked with TIVO, DirecTV, Sony Music, and Anchor Bay Entertainment in coordinating their marketing campaigns through minor league baseball parks across the country. In all, Alliance Sport Marketing coordinated these campaigns through 45 minor league baseball teams in 26 states, reaching markets determined by each client. In 2006, DVR's were still fairly new. 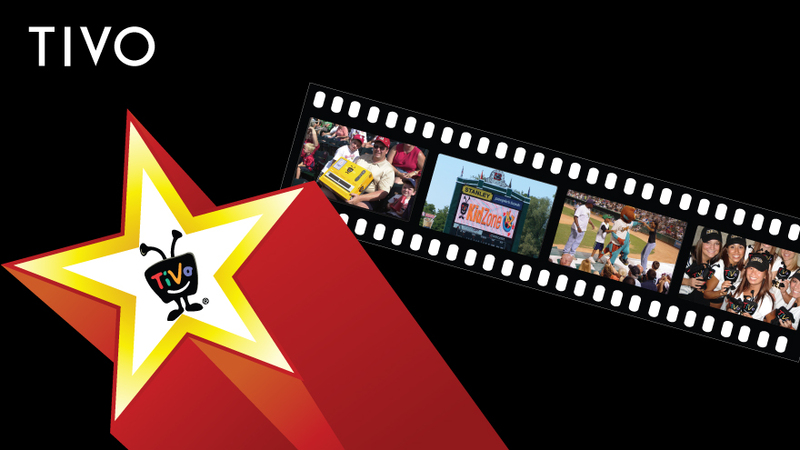 TIVO came onto the scene, and hired Alliance Sport Marketing to introduce TIVO to baseball fans in several markets. The sponsorship included season long on-field promotions and sponsorship of each team's Father's Day game. 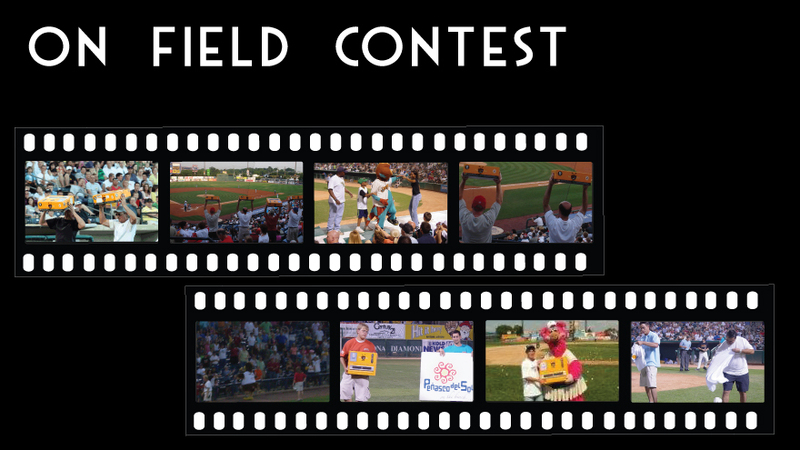 TIVO became title sponsor of an on-field contest with each minor league team. Fan favorite promotions included the Nashville Sounds' "SURVIVOR" game. Here, four fans were selected, each provided with a TIVO box. Fans held the TIVO above their heads, in full view of fans in attendance. The last fan with their TIVO above their head, won the TIVO ($220 value). Other memorable contests included RACE AROUND THE BASES, MUSICAL CHAIRS, and BEAN BAG TOSS. TIVO character Beannies were also given away as part of the promotion. 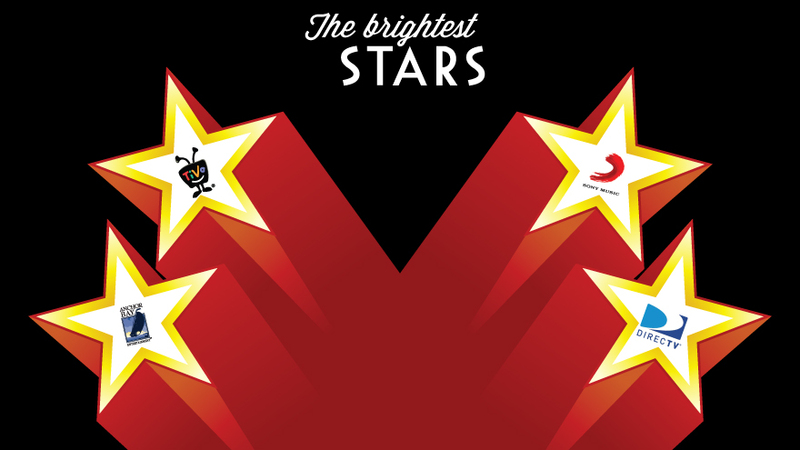 Through these promotions, TIVO became a household name. 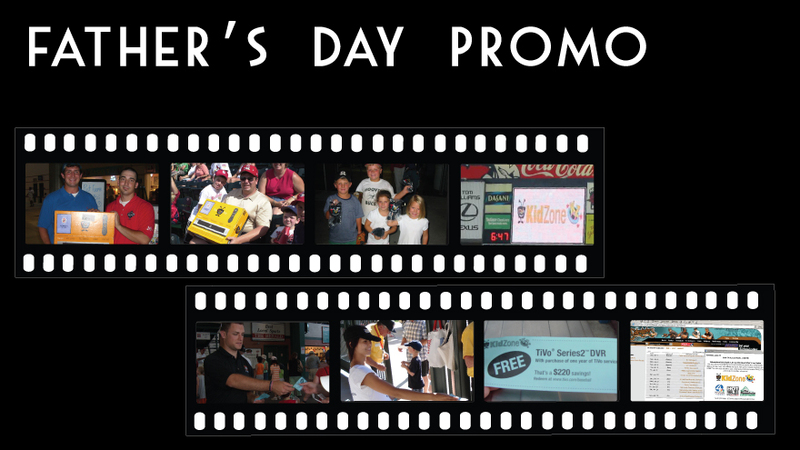 TIVO was recognized as sponsor of each team's Father's Day at the Ballpark promotion. Fathers in attendance were given a certificate for a free TIVO Series 2 DVR (a $220 value) when they purchased a one-year TIVO subscription. 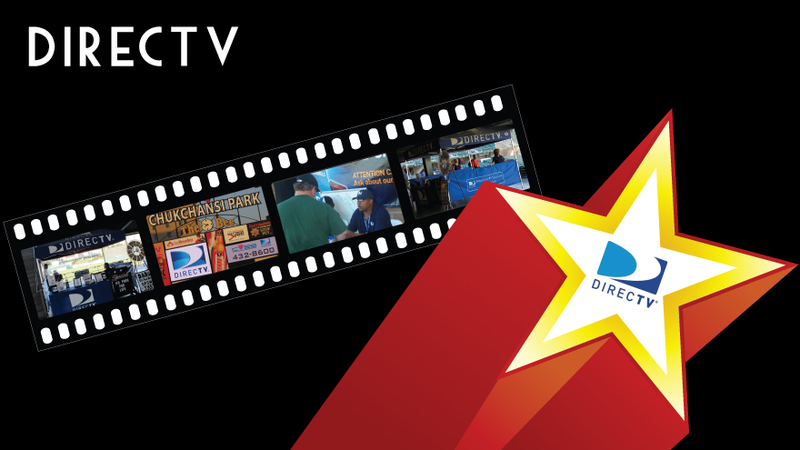 Alliance Sport Marketing partnered with DirecTV to coordinate on-site presence in ballparks, promoting their service and registering fans for DirecTV. 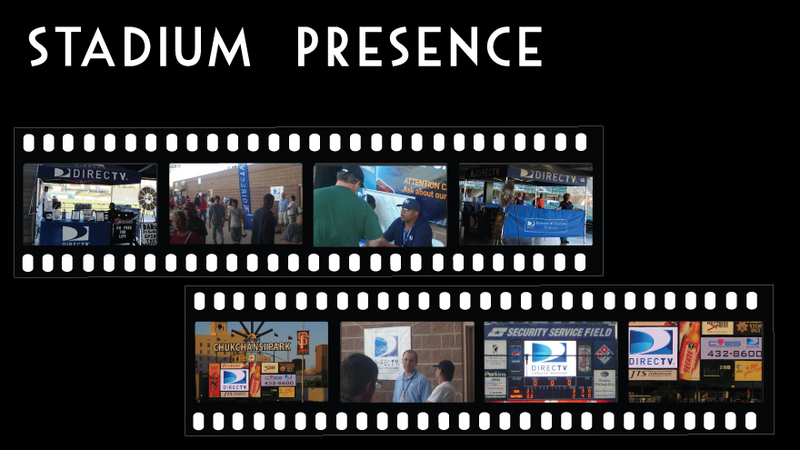 DirecTV was provided space along each team's concourse to operate and display their promotional booth. The booth was staffed by DirecTV employees, who answered questions from fans, distributed promotional items, and even scheduled fans for installations. Throughout the game, fans could visit the DirecTV booth and register to win team autographed prizes and merchandise. Public address and scoreboard announcements were made before and during each game. 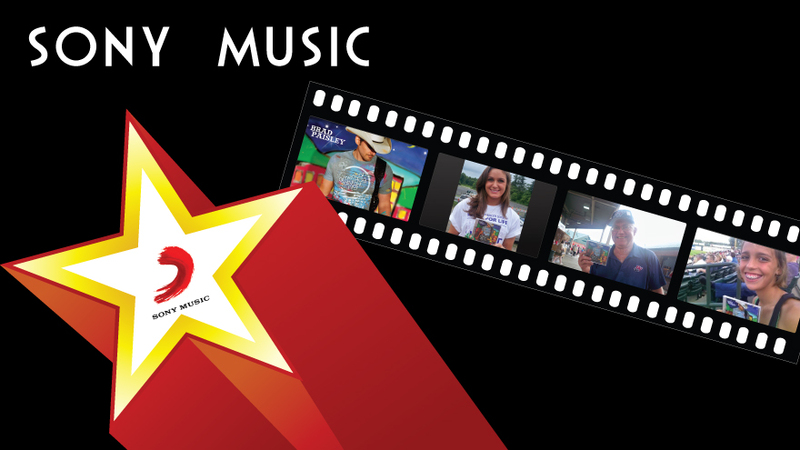 To promote the upcoming release of Brad Paisley's new album, Sony Music partnered with both independent and affiliated baseball teams to introduce fans the the album's songs. 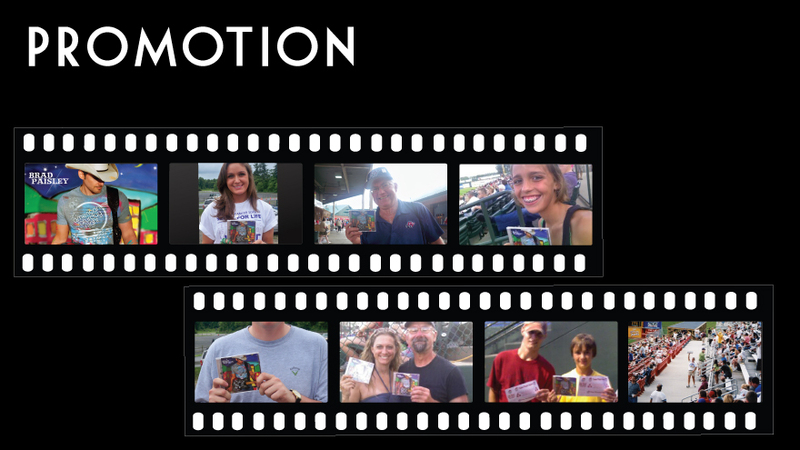 Each baseball team was provided promotional CD's of Brad Paisley's American Saturday Night. Teams used these CD's as promotional prizes during games. Songs from the CD were played over the public address prior to gametime and between innings. Teams also partnered with local country music radio stations to cross promote the CD and the relationship with the baseball team through radio remotes, giving away CD's and baseball tickets. MICKEY, a movie written by award winning novelist John Grisham, was a family baseball movie starring Harry Conick, Jr. and produced by Anchor Bay Entertainment. 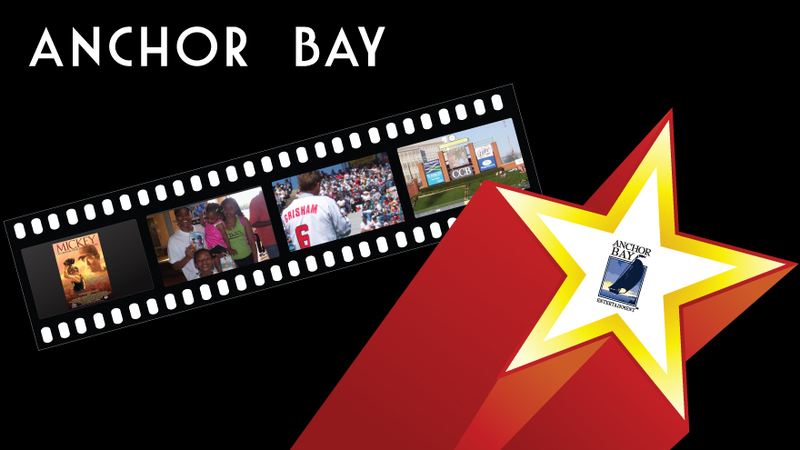 To promote the movie's DVD release, Anchor Bay Entertainment partnered with minor league baseball teams across the country, distributing DVD's and posters. Teams with video scoreboard capabilities even held "Drive-In Movie" style showings of the film after games. 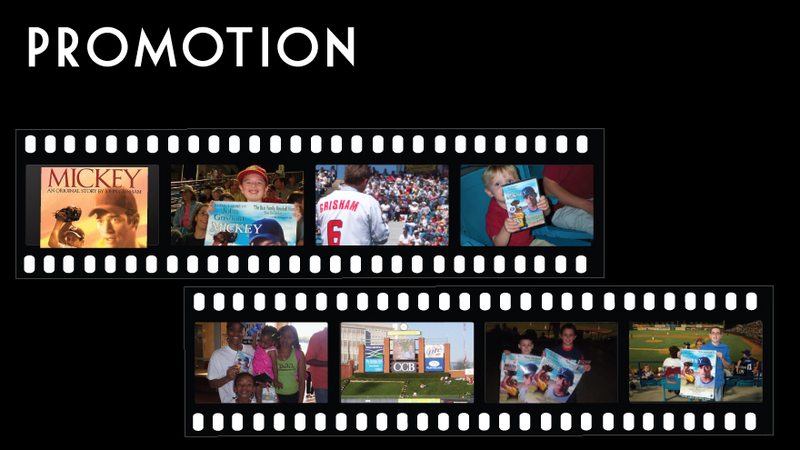 Promoting the DVD release, teams were provided DVD's and Posters to distribute to fans through contests at the ballpark. Author John Grisham made a special appearance in Nashville, speaking to young fans in attendance about the importance of reading and insight into his youth baseball experience. Stadiums with video scoreboard capabilities previewed scenes from the movie, and some teams promoted a "Drive-In Movie" promotion, where MICKEY was played on the scoreboard after the game.